I’m working on the door gaps of my 81 el Camino. I’ve adjusted the doers the best I can but I end up with this thought spot on the top 1/4 panel corner. Can I just grind the door edge then weld it ? You certainly can do that. 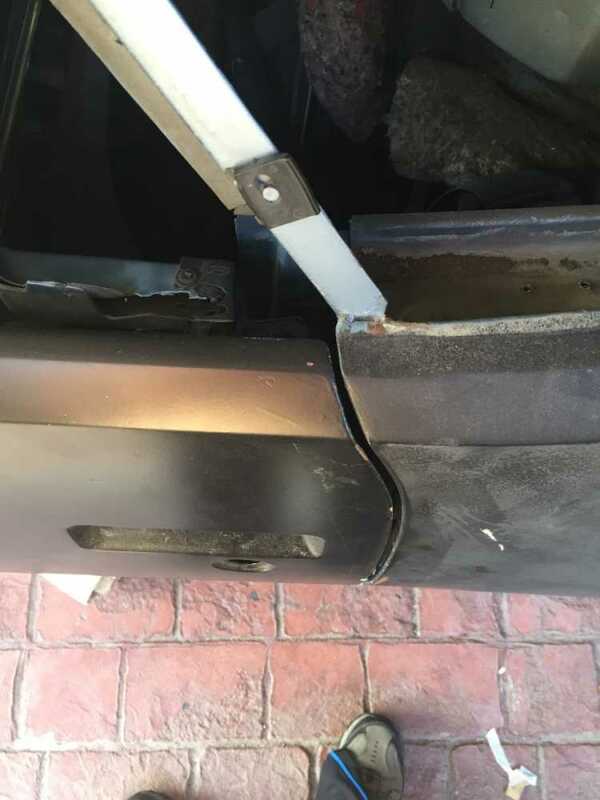 Just be careful to leave enough material in place so that your welded repair area is solid. 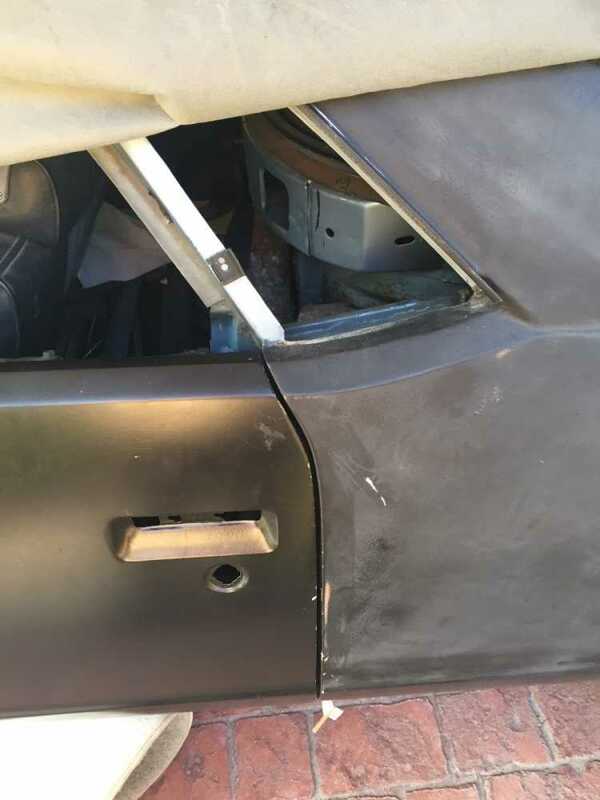 We advise people to make sure the door skin is welded in place before doing these kinds of mods, as the skin can break loose of the structure, and then you might weld the edge in an incorrect position, or the whole structure can flex and crack. Good luck with it!